Mary Beth Harrah, a beautiful and compassionate wife, mother, and teacher unexpectedly passed away in her sleep sometime Thursday night/ early Friday morning. 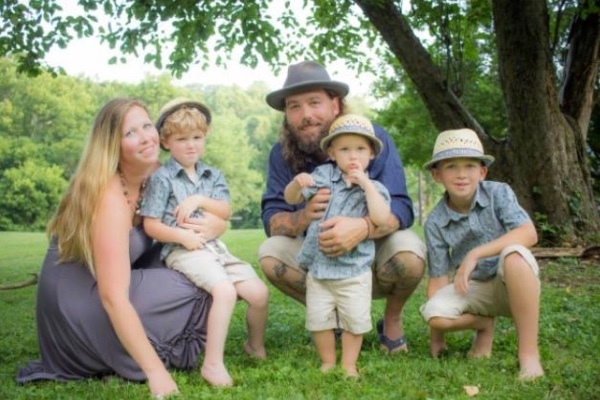 She was the mother of three beautiful little boys and the wife of Tony Harrah. Their family is devastated beyond belief and will need all the support they can get. I am asking that you find it in your heart to help this family with funeral costs and whatever else they may need in the coming months. Whether it's $20, $50, $100, or $1,000 every bit will help. God bless you all and please give and pray to Help the Harrah's.